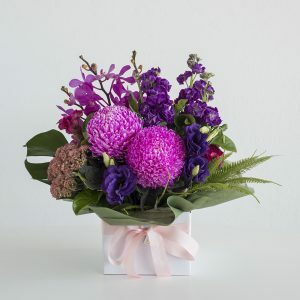 Box arrangements of flowers are a popular purchase at our florist shop in Perth, Code Bloom. 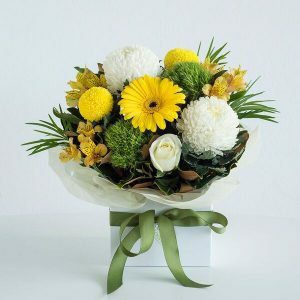 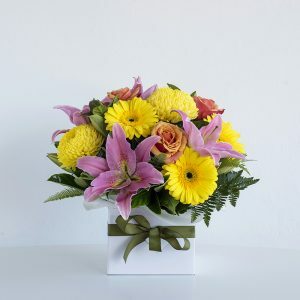 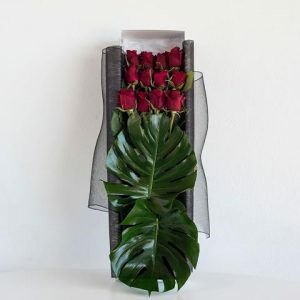 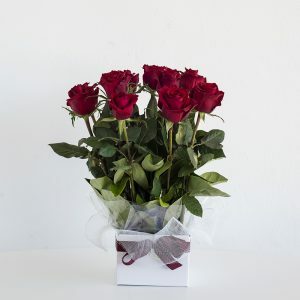 Especially suitable for bereavements, sympathy flowers so that the recipient doesn’t have to worry about finding a vase and taking a bouquet apart. 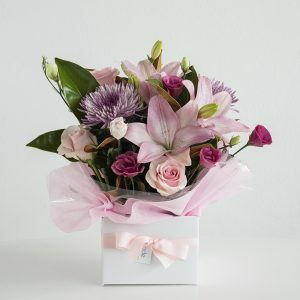 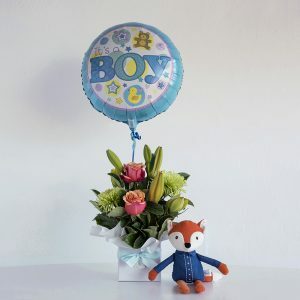 Hospital flowers are also traditionally sent as a box arrangement to avoid any hassle on the patients or staff. 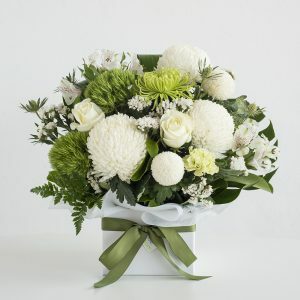 Skilfully arranged by talented, qualified florists who have years of experience in the floral world box arrangements can be simply stunning!